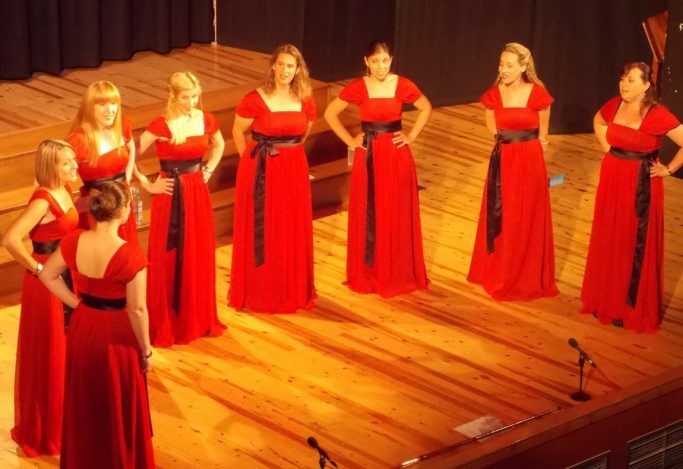 The applications for the AV Choral Events 2019 are now open! 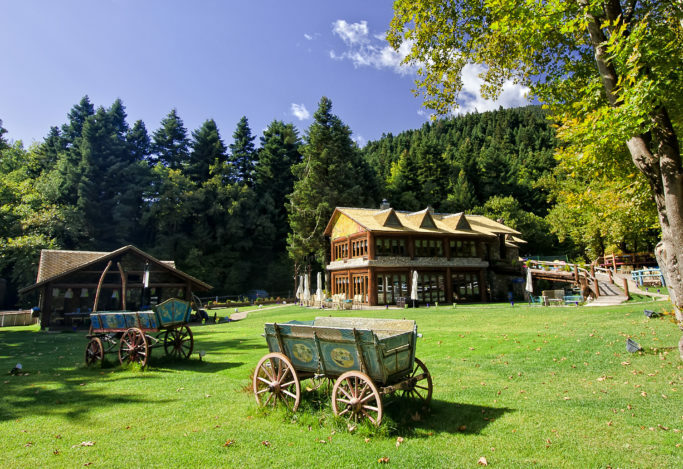 Experience the 30-year International Choral Events where thousands of cantors and friends of choral music perform in a picturesque mountain scenery. 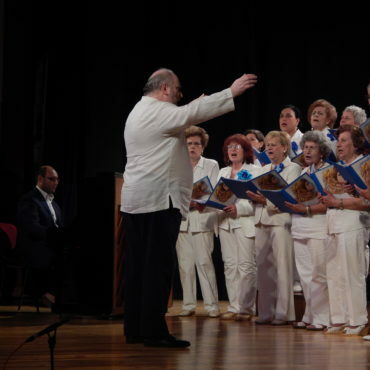 Participate in the 16th International AV Choir Competition (optional) in up to 8 competitive categories: adult, male/female, children/youth, ensembles, sacred, byzantine, folk, jazz & modern music. 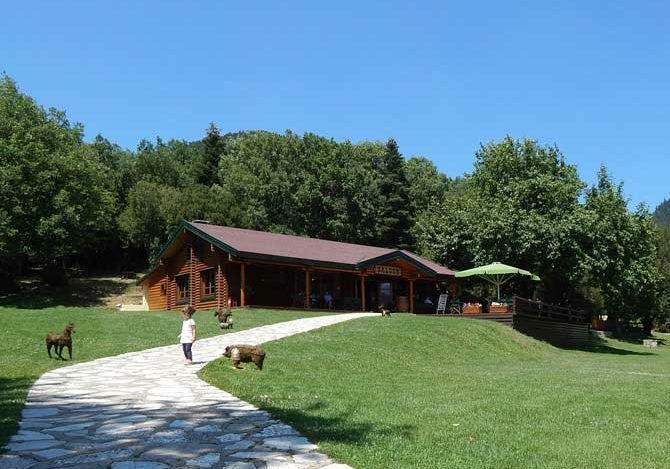 Karpenisi is built amphitheatrically at an altitude of 1000 meters and has been recognized by UNESCO as one of the five cleanest regions in the world. The Antonio Vivaldi (AV) International Choral Events are part of a 30-year cultural tradition dedicated to the advancement of choral art. 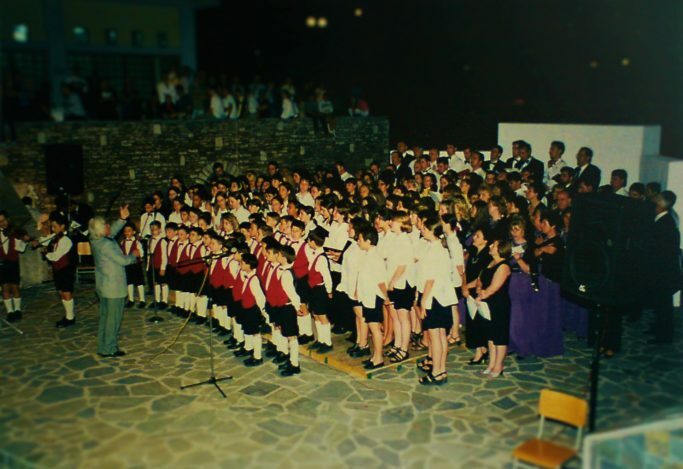 Established in 1988, the AV Choral Events take place every year in the city of Karpenissi at a mountain scenery in central Greece. 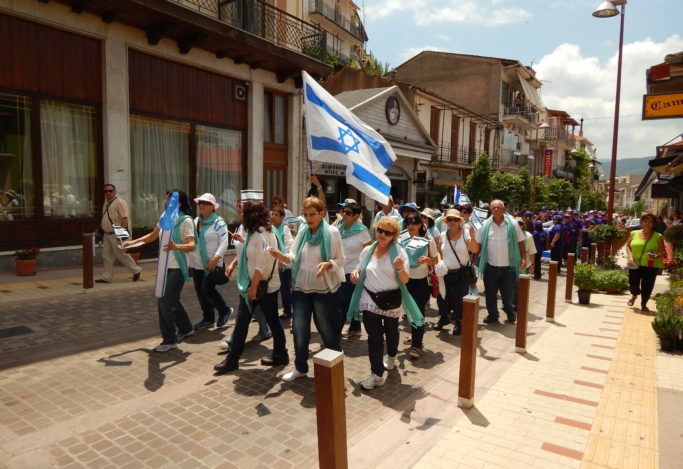 The prestigious events are being held annually during the first week of July. 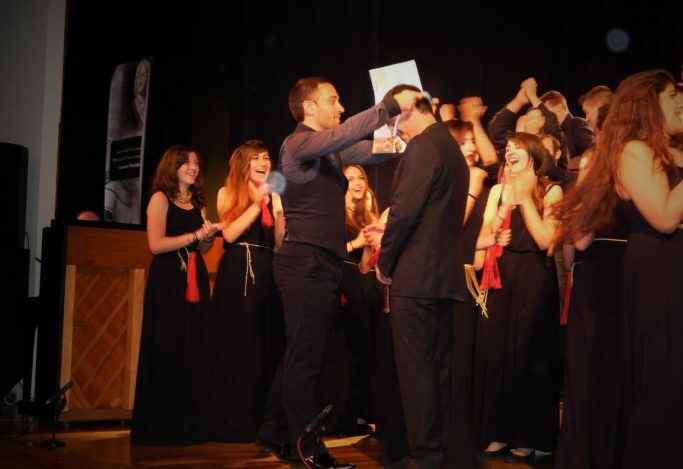 The AV Choral Events consist of two main events: the choir festival and the choir competition. 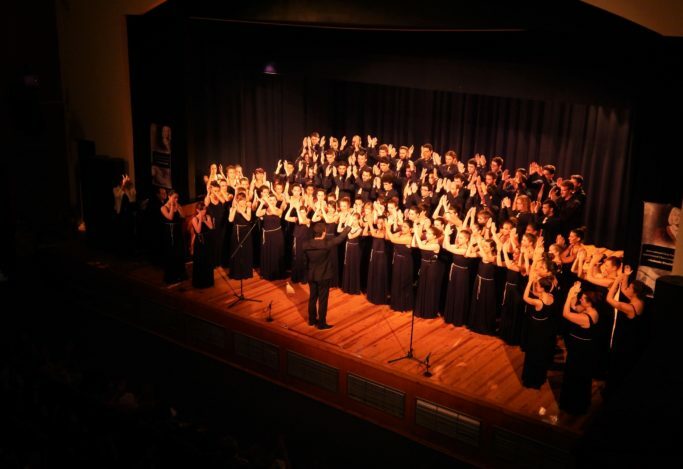 The choir festival is a non-competitive event that offers the participating groups the opportunity to perform in no less than two (and up to five) different concerts. 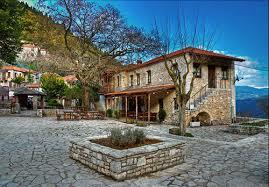 The repertoire for this event is absolutely free (no mandatory pieces or obligatory types of songs). 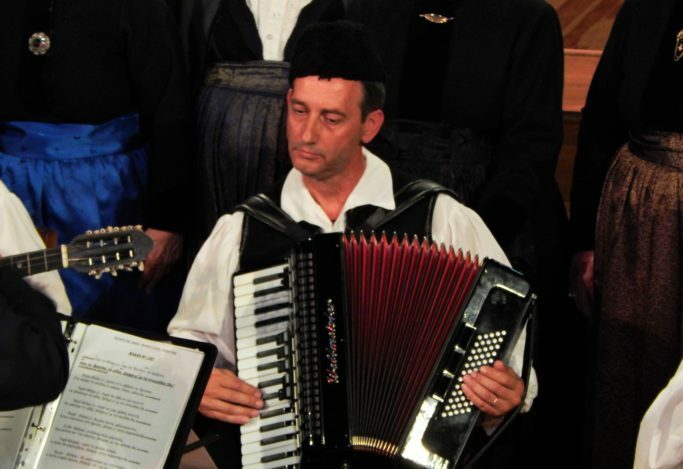 Moreover, the choirs may choose between a plethora of options regarding the concert venues, including indoor concerts in concert halls or local churches as well as outdoor performances in the city center of Karpenissi, colorful local villages, and picturesque meeting points in the near area. 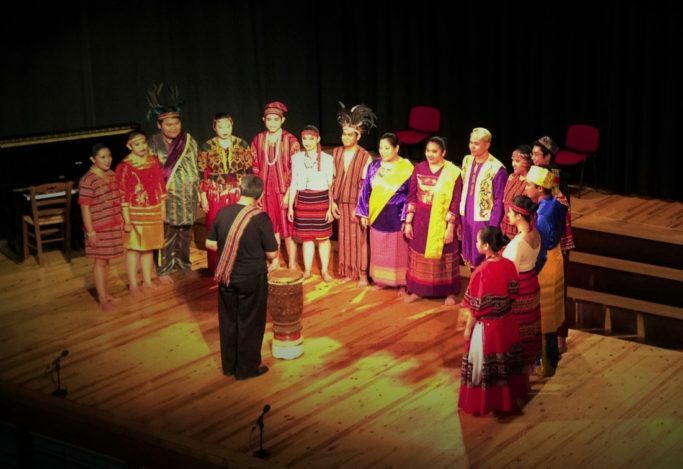 The choir competition is a well-established event that provides the participating choirs the opportunity to compete in up to 8 categories including adult choirs, male/female choirs, children/youth choirs, chamber choirs, sacred music, byzantine choirs/ensembles, folk choirs and jazz&modern music choirs. 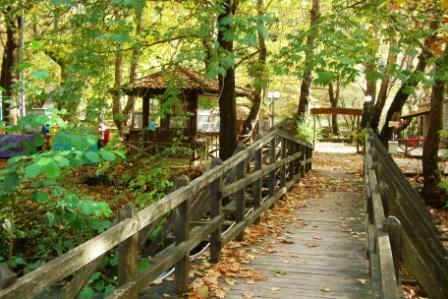 The participation in this event is OPTIONAL. Competing choirs can freely choose three pieces per category as soon as they meet the concept of the respective category. 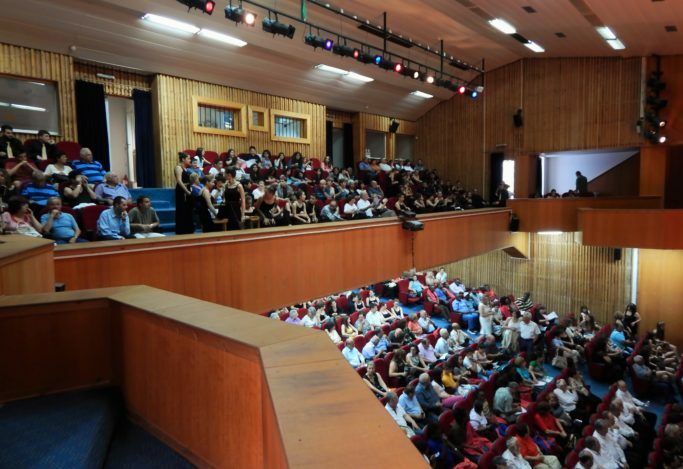 During the past editions of the international choir festival and the 15 editions of the international choir competition, the AV Choral Events have hosted a large number of prestigious choirs, orchestras, vocal ensembles and folklore groups from countries such as Greece, Cyprus, Bulgaria, Romania, Italy, Germany, Poland, Portugal, Czech Republic, Turkey, FYROM, France, Hungary, South Africa, Israel, Singapore, Croatia, Norway, Philippines, and Kenya. 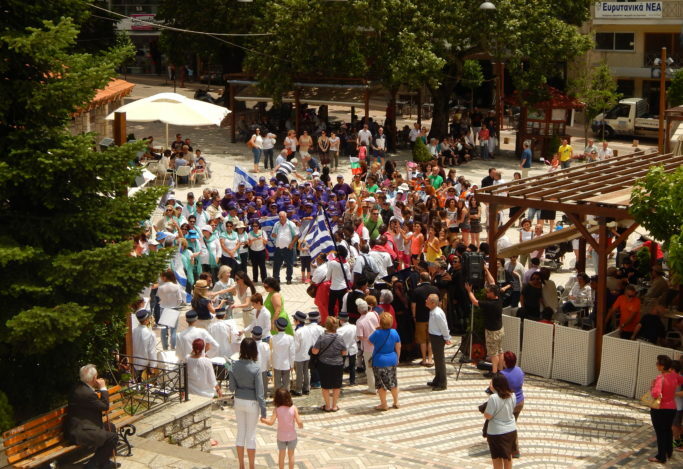 The number of participating choirs per year ranges between 15 and 25 while the number of visitors during the period is typically higher than 1000 individuals. 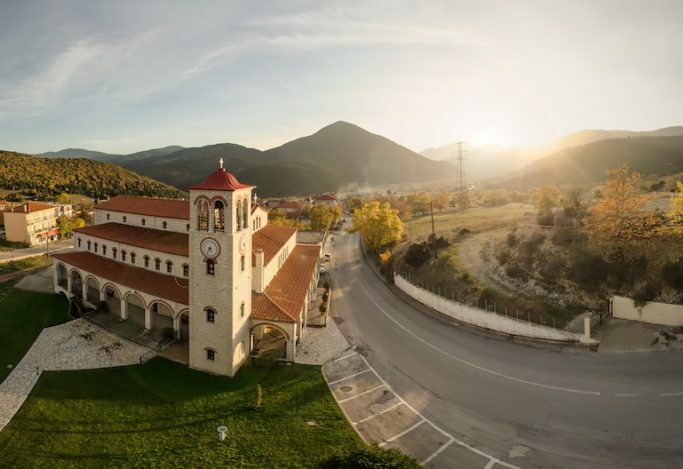 June 29 – July 2, 2019: 23th International AV Choir Festival & 17th Competition in Karpenisi – GREECE. 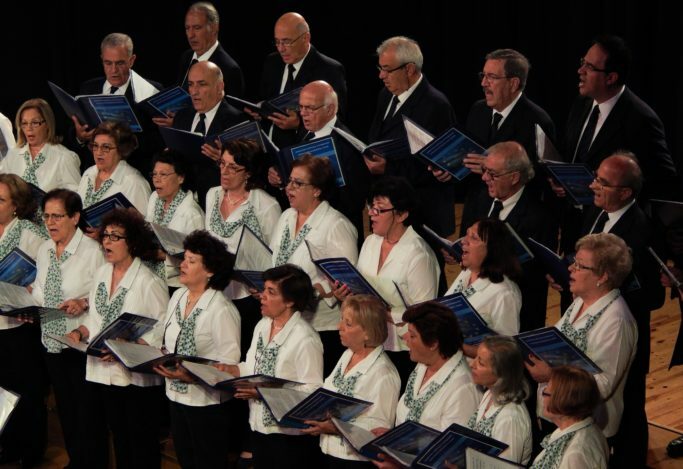 June 21 – 23, 2019: 9th International AV Choir Festival & Competition in Gabrovo – BULGARIA. 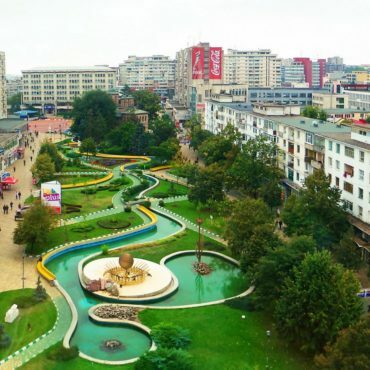 April 12 – 14, 2019: 5th International AV Choir Festival & Competition in Pitesti – ROMANIA. 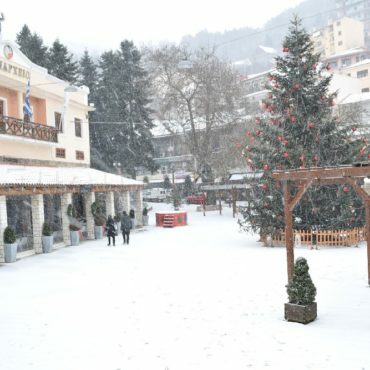 March 1 – 3, 2019: International AV Winter Festival & Competition in Karpenisi – GREECE. 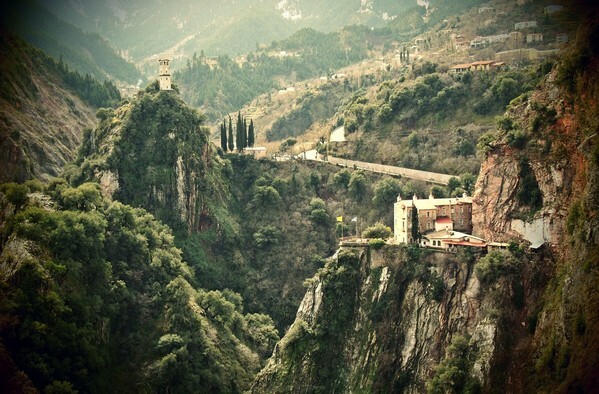 Karpenisi is all about natural beauty, breathtaking architecture and landscapes in nearby small villages, nice food and warm people.